Man the poop deck! 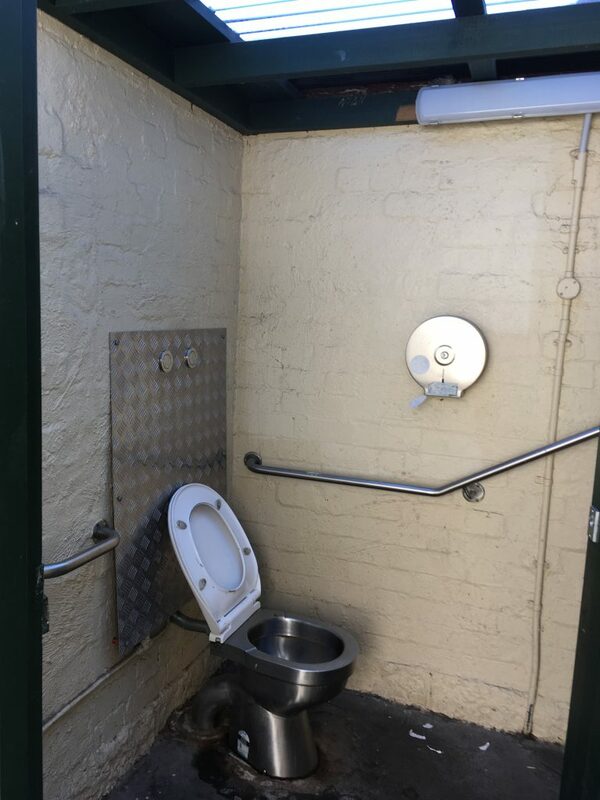 It’s yet another ripping public toilet in a nautical setting. 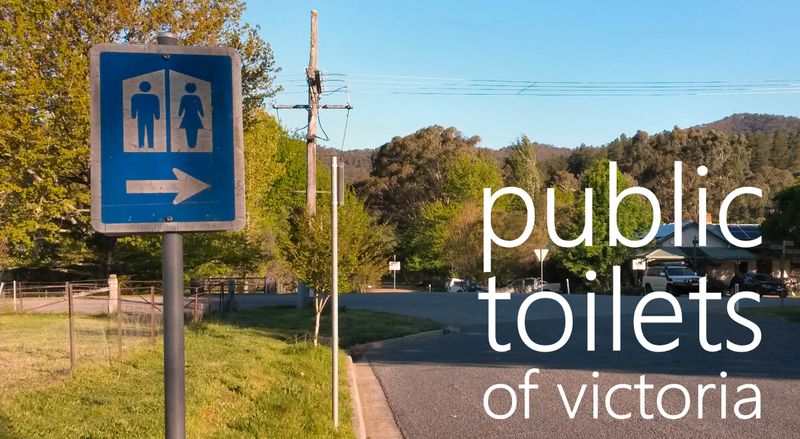 Correction: public toilets (plural). 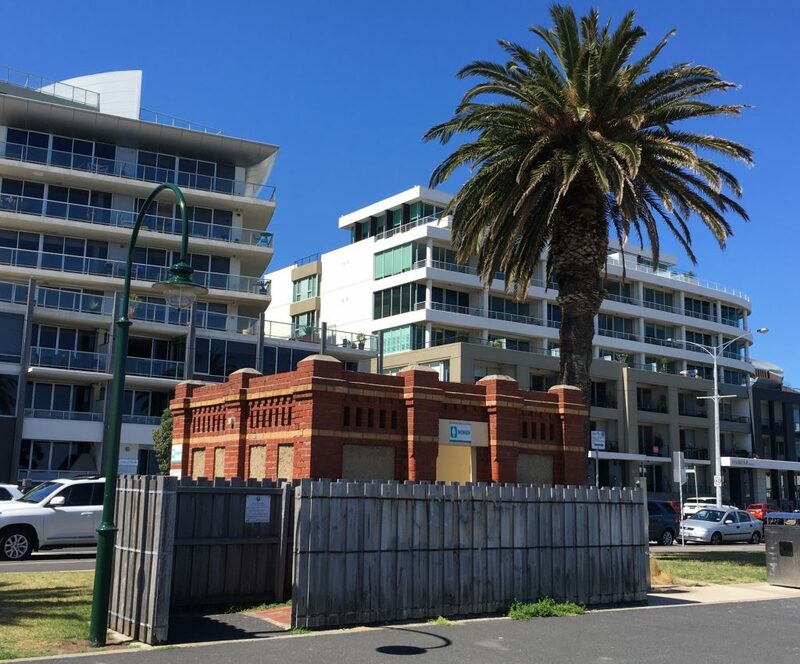 That’s right—it’s two-for-the-price-of-one at Port Melbourne. You have the men’s, looking like a little fort, and then 50 metres down the beach, you have the women’s, also looking like a little fort but a bit cooler as it has additional ramparts and fortifications. 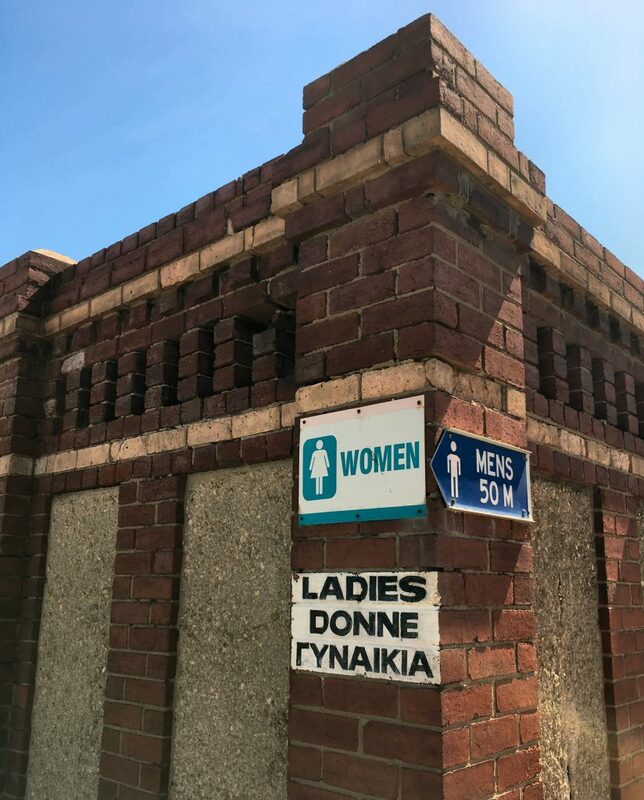 Both of these little loos are signed in English, Italian, and Greek. 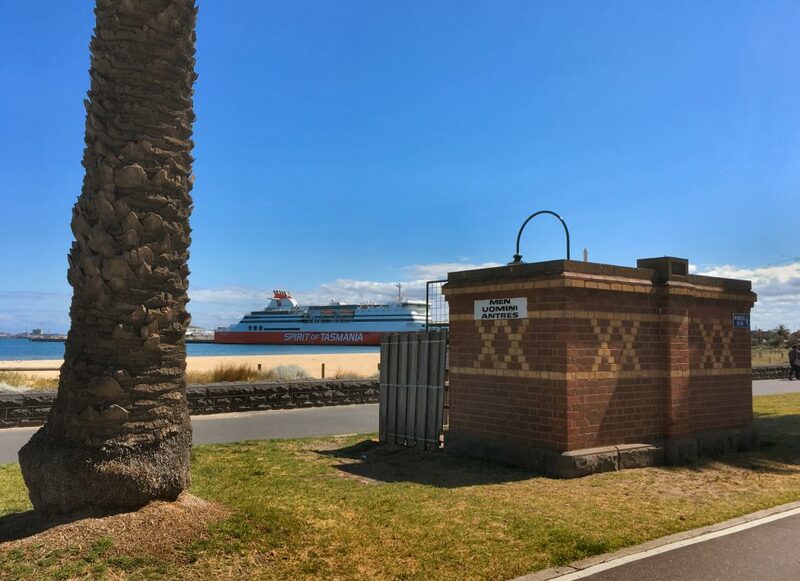 Fact (or “fact”): when the first wave of post-war migrants disembarked at nearby Station Pier, they were first directed to these dunnies, where they were told in no uncertain terms that public toilets were Australian as dim sims, and any person ever attempting to charge money for a wee was worse than Mussolini and should be booted in the arse immediately. 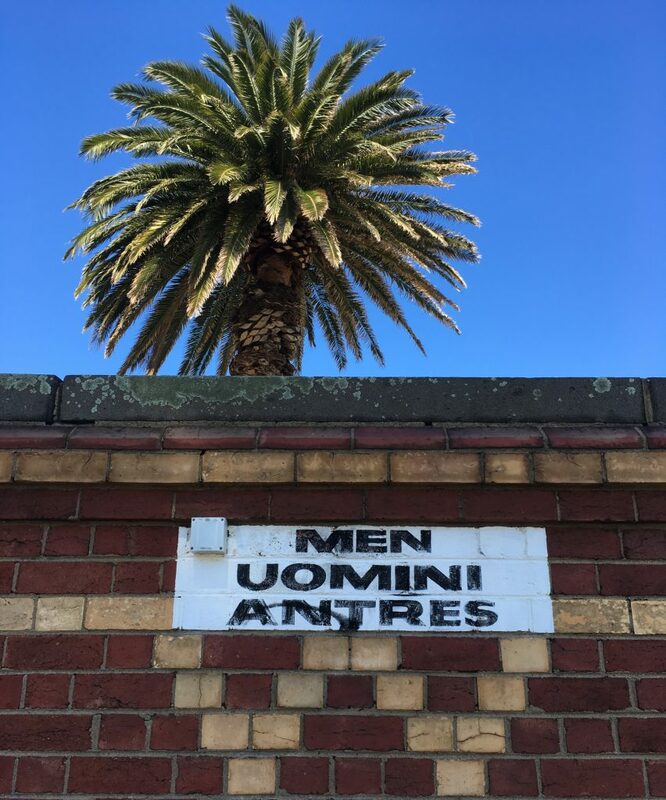 That lesson completed, next it was off to the Bonegilla Migrant Reception and Training Centre to learn just how many varied ways lamb-and-three-veg could be served (hint: one). Then, presumably, citizenship. Maybe we’re wrong—but probably not.